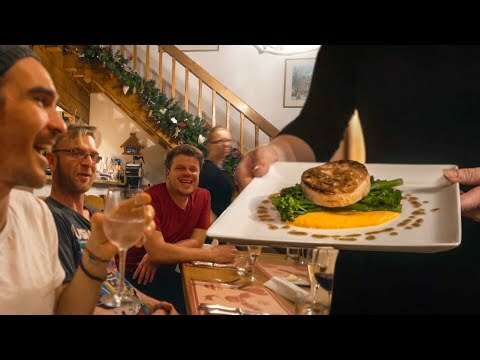 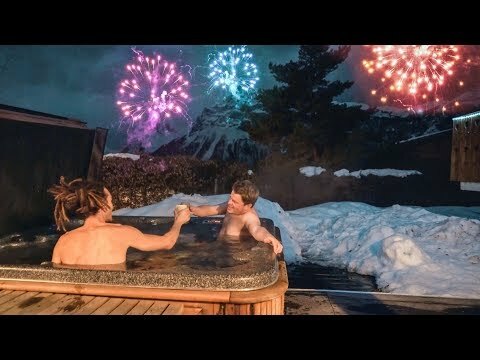 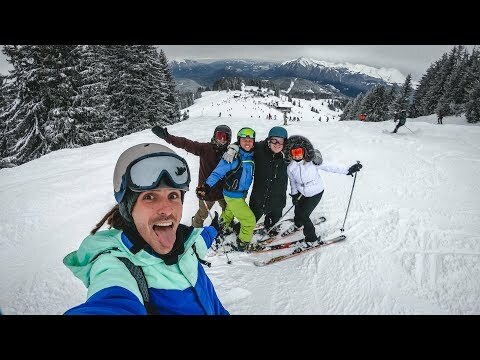 NEW YEARS IN THE ALPS 2018! 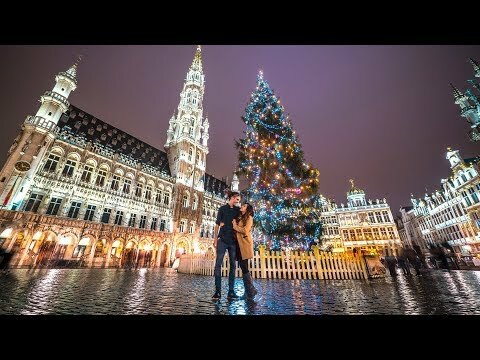 CHRISTMAS IS MAGIC IN BRUSSELS! 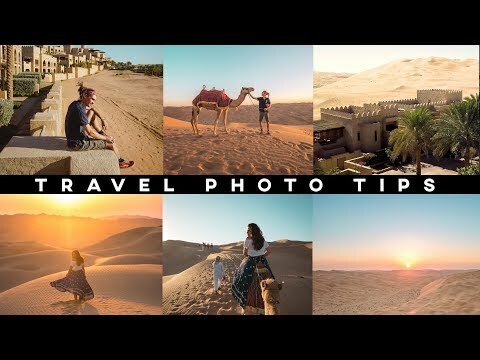 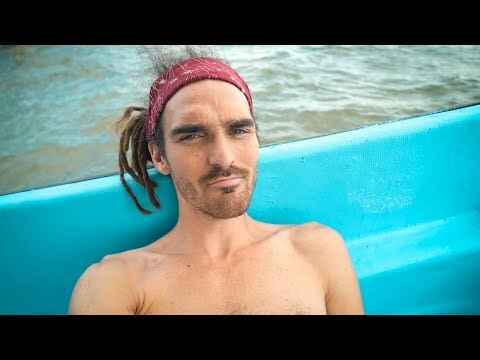 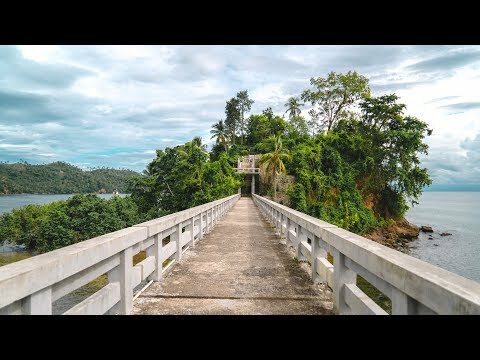 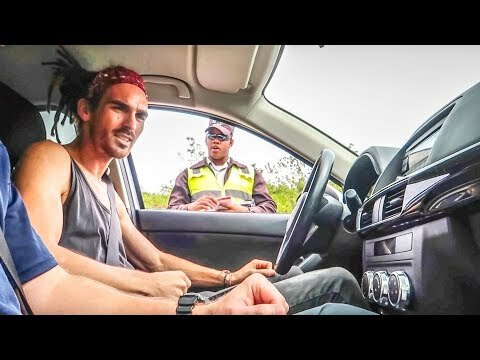 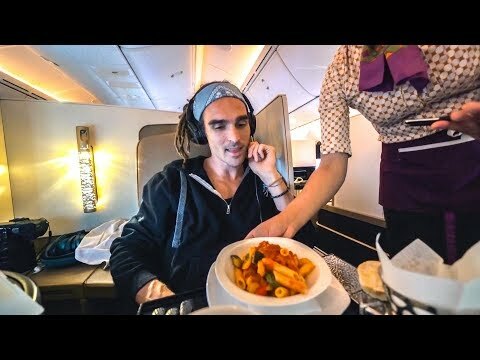 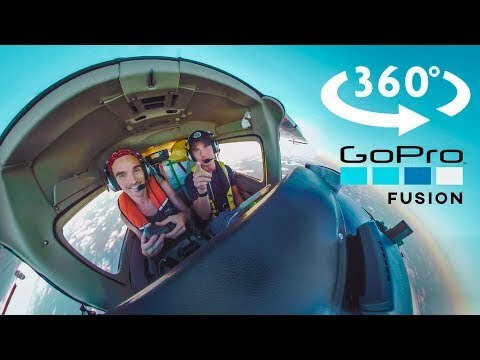 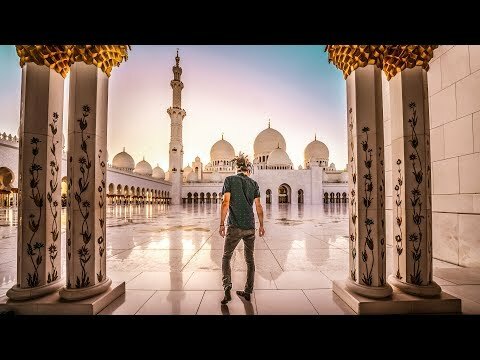 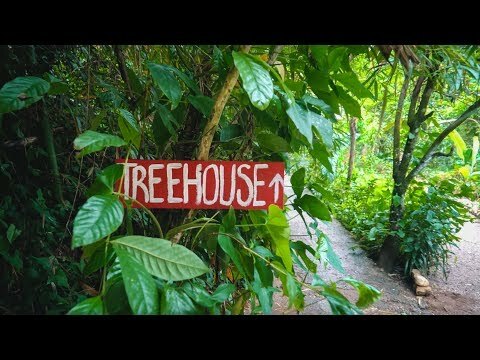 HOW TO TAKE AMAZING TRAVEL PHOTOS!